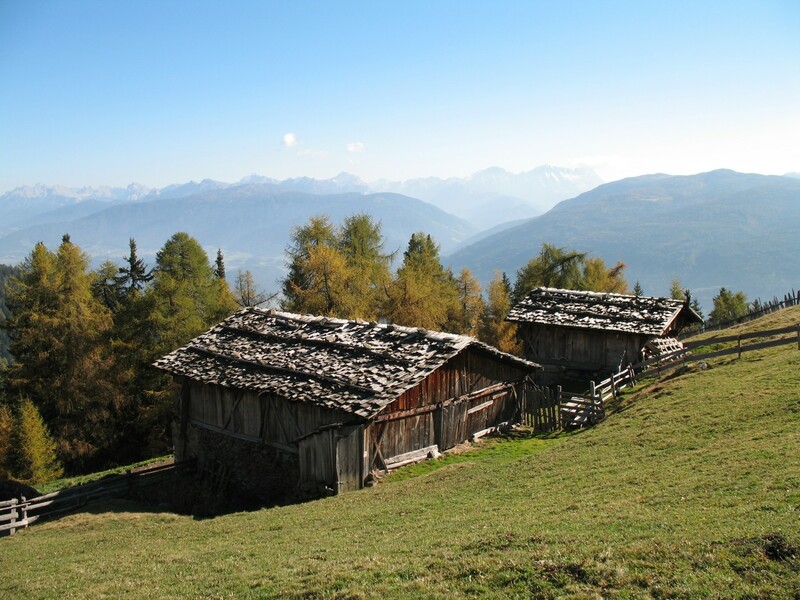 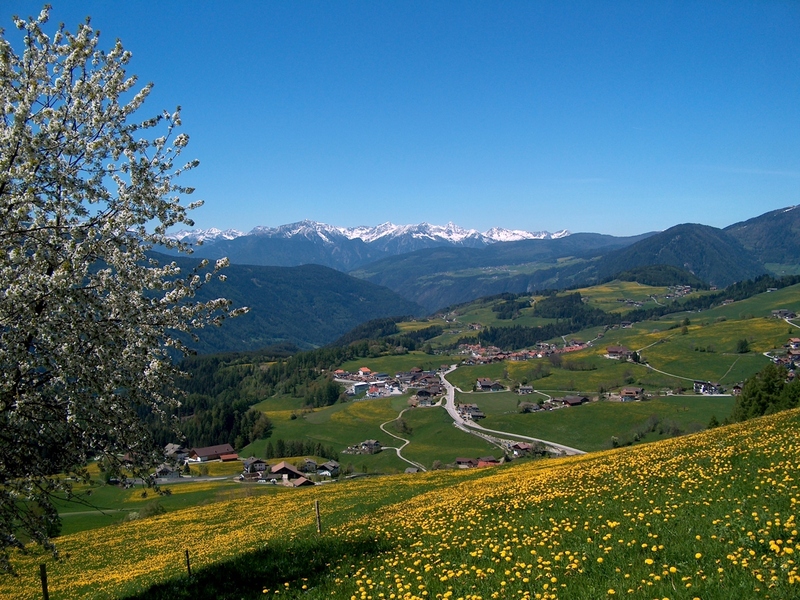 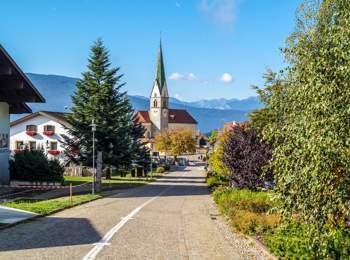 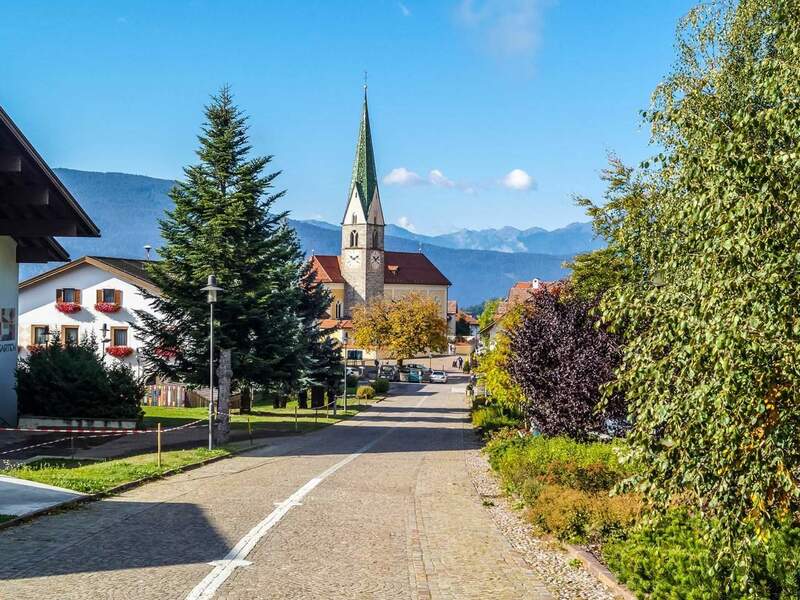 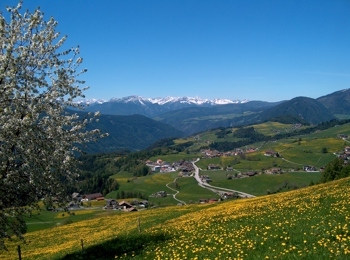 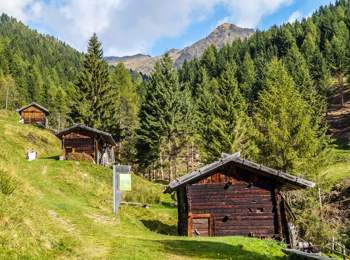 Terenten in South Tyrol surprises its guest above all with an overwhelming panoramic view: From the village you will overlook the Dolomite peaks in the southeast, as well as the mighty Sarntal Alps in the west. 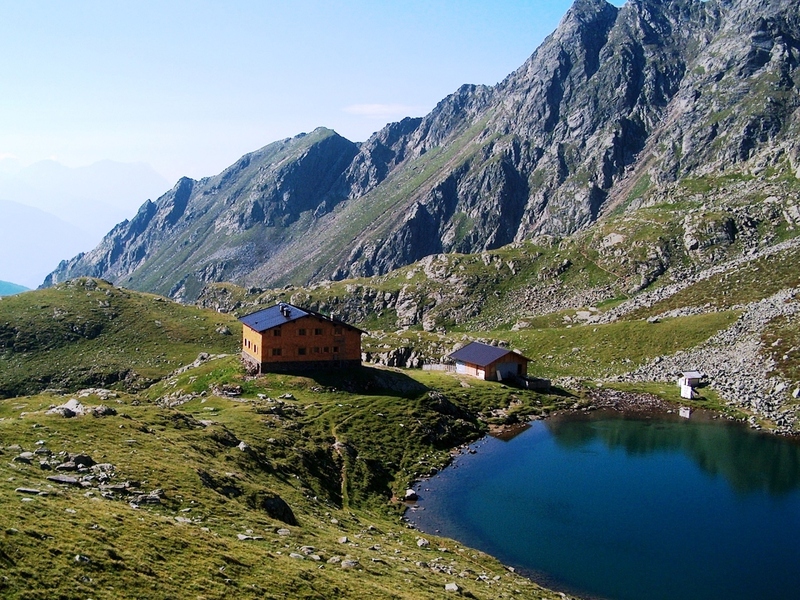 And all mountains around seem to be within one’s grasp. Nevertheless, the sunny village is a quite peaceful and cozy holiday resort for the whole family, away from mass tourism and the hustle and bustle of the big centers. 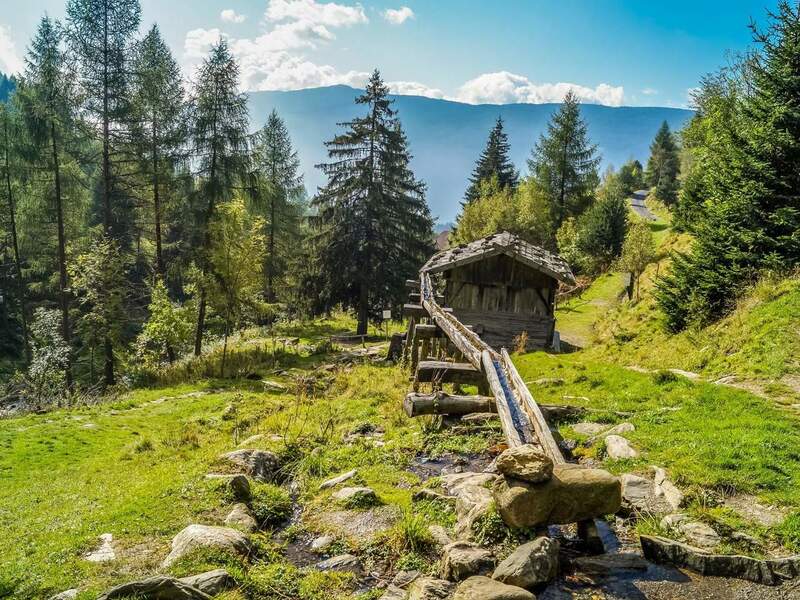 Here, also lovers of culture will get their money’s worth: Around Terenten there are again and again relicts of pre-Roman settlements, which you can see hiking and biking in the vicinity of the lovely village. Many ancient finds testify to the importance of the region already many years ago. 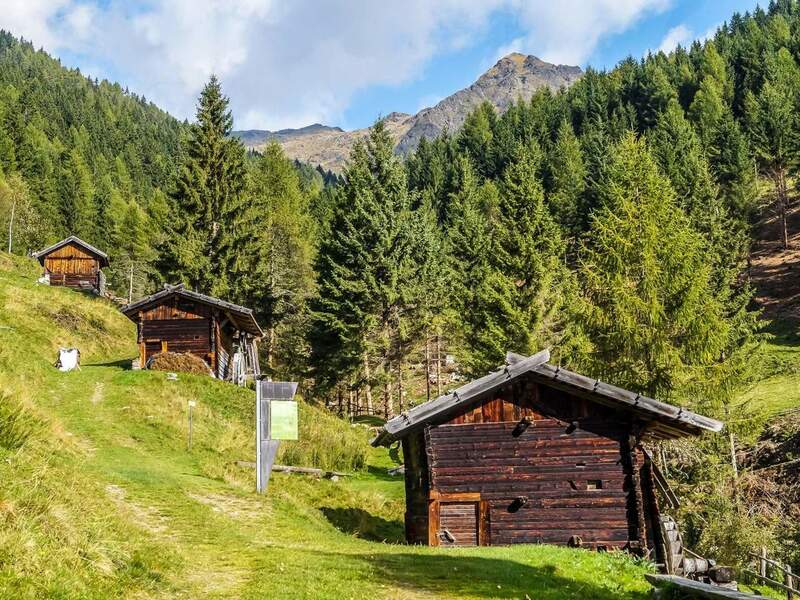 Today, the guest coming from all over the world like especially the sunny and panoramic position of Terenten, located slightly above the Pustertal. 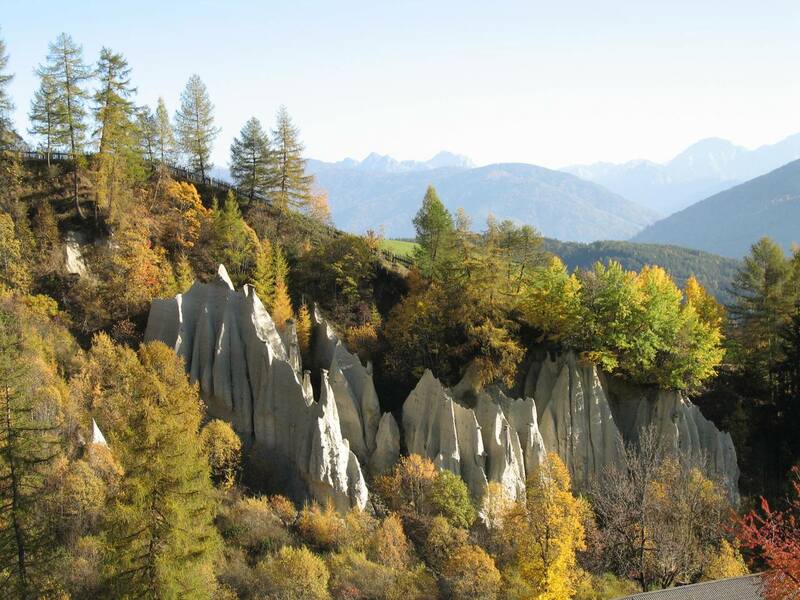 It is a good starting point for countless biking and hiking tours, for example to the earth pyramids or to the popular alpine hut called Tiefrastenhütte, where you get the best dumplings of the whole region. 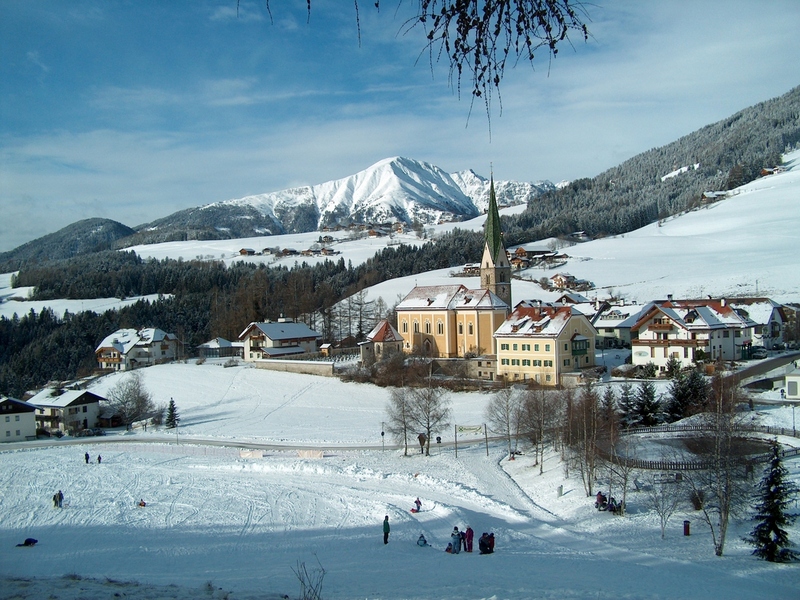 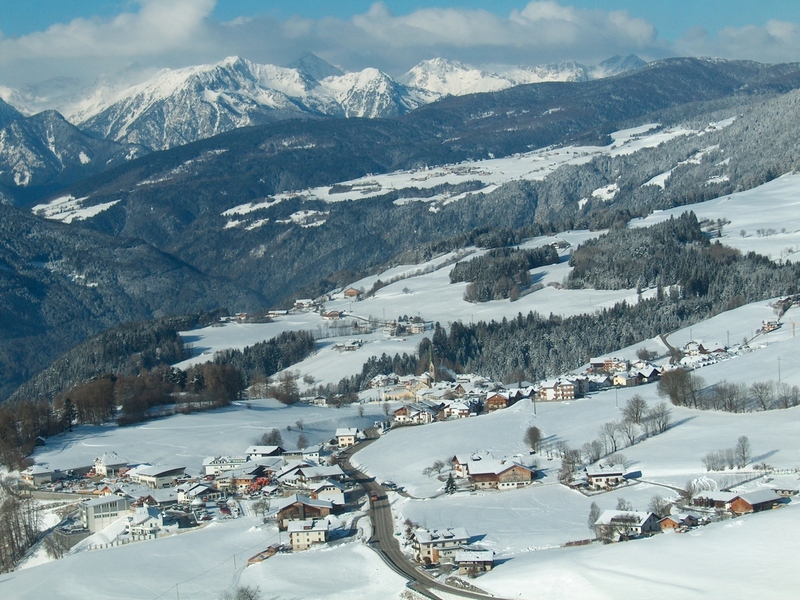 In winter, passionate skiers profit by the proximity of the skiing region Kronplatz, easily reachable by a continuous shuttle service.